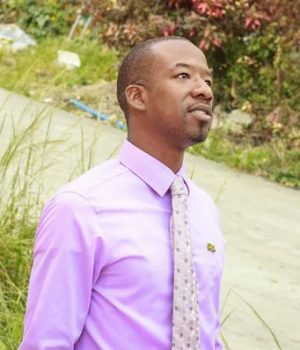 Dominica Labour Party (DLP) Caretaker for the Roseau South Constituency, Senator Jahisaiah Benoit says it is really encouraging to see the Ministry of Public Works and the National Employment stepping in to support residents of the community of Kingshill as they conduct a thorough cleanup of the community leading up to this year’s 40th Independence celebration. Benoit spoke to Kairi News earlier this morning about the clean up. Mr. Benoit said the cleanup will culminate with community day of service projects. Meantime, Roseau City Councilor Kemi John, with responsibility for Ward 1, says it is essential to give the community of Kingshill a kick start leading up to the community day of service as they get ready to undertake their community self-health projects.